(Natural News) Acupuncture has seen some use as a means of alleviating the effects of Alzheimer’s disease (AD) on the brain. However, recent systematic reviews have expressed some doubt on the effectiveness and safety of the traditional Chinese medicinal treatment. Therefore, a new study sought to confirm the findings of earlier researchers regarding acupuncture’s effect on AD. Alzheimer’s disease is the most common form of dementia. It takes time to progress, but it affects the memory, disables effective thinking, and even changes the personality of the patient. It becomes more likely to develop as one grows older. Currently, no means of stopping or reversing the effects of AD are available, and medicines like cholinesterase-inhibitors and memantine can only relieve the symptoms of the disease. However, these drugs are expensive and can cause adverse events that force an end to the treatment. There is, therefore, a need to find a cure that is safe, effective, and affordable for patients in developing countries. Traditional Chinese medicine has been used to improve the cognitive function of Alzheimer’s disease patients. Acupuncture, in particular, has often been used to amend the symptoms of the illness. 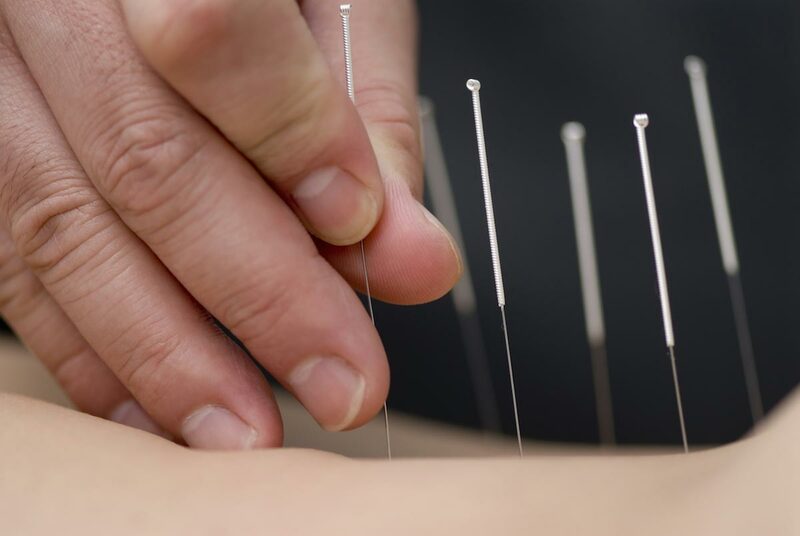 However, an earlier systematic review of data believed there was insufficient convincing evidence that acupuncture did anything for the patient’s cognitive function. Another review suggested that the existing body of evidence failed to demonstrate the effectiveness of the traditional Chinese medicine treatment. In response to these reviews, researchers from Tianjin University of Traditional Chinese Medicine (TUTCM) launched a new trial to determine the effectiveness of acupuncture on people who have Alzheimer’s disease. The researchers decided to compare acupuncture with the AD drug donepezil in patients who suffer from mild or moderate cases of Alzheimer’s disease. Their trial lasted for 28 weeks. The first four weeks were spent evaluating the cognitive abilities, daily activities, and behavior of the participants to set a baseline of comparison. These traits would be measured again during the 12th and 24th weeks, while the overall clinical status of the patients would be recorded during the 16th and 28th weeks. Participants were divided between acupuncture treatment and drug treatment groups. The former received basic acupoint treatment that was tailored to each patient. Each patient underwent tri-weekly acupuncture sessions for 12 straight weeks. The drug treatment group got 5 mg of donepezil hydrochloride every day for the first four weeks. The dose was increased to 10 mg for the last eight weeks of the trial. Based on the scores of the participants, the TUTCM researchers reported that acupuncture improved the cognitive function and overall clinical status of patients with Alzheimer’s disease. However, the effect of the treatment on the daily living and behavioral symptoms of patients appeared to be limited. They further noted that acupuncture treatment was well-tolerated by the patients. None of the participants who received the treatment dropped out due to developing adverse effects, compared to four patients who took donepezil. Find out which diseases can be alleviated by acupuncture at ChineseMedicine.news.